Cold Hand in Mine was first published in the UK in 1975 and in the US in 1977. The story Pages from a Young Girl's Journal won the Aickman World Fantasy Award in 1975. It was originally published in The Magazine of Fantasy & Science Fiction in 1973 before appearing in this collection. "Pages from a Young Girl’s Journal"
Robert Fordyce Aickman was born in 1914 in London. In 1951, he published his first ghost stories in a volume called We Are the Dark, written in conjunction with Elizabeth Jane Howard, then went on to publish 11 further volumes of horror stories, two fantasy novels, and two volumes of autobiography. 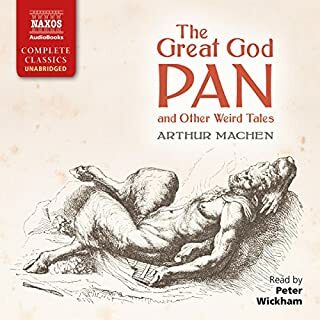 Dubbed ‘the supreme master of the supernatural’, he won a World Fantasy Award and British Fantasy Award for his short fiction, and also edited the first eight volumes of The Fontana Book of Great Ghost Stories. Aside from his writing, Aickman was passionate about preserving British canals and founded the Inland Waterways Association in 1946. He died in February 1981. Reece Shearsmith is a talented actor and writer. He is most famous for co-writing and starring in the award-winning The League of Gentlemen, along with Steve Pemberton, Mark Gatiss, and Jeremy Dyson. In 2009, Shearsmith and Pemberton won Best New Comedy at the 2009 British Comedy Awards for Psychoville. Reece Shearsmith has just finished filming Ben Wheatley’s horror A Field in England, out in July 2013. What disappointed you about Cold Hand in Mine? Nothing ever seems to happen. We get a drawn out setting. Then we wait. And we wait for something to happen. Then something flits by and the story ends. Did I miss something? Was there something to miss? I dunno. Maybe I fell asleep. What was most disappointing about Robert Aickman’s story? From the description, I was expecting stories of the weird. These are as dry and disappointing as the old Boris Karloff television series, THRILLER. There was nothing thrilling about that series. 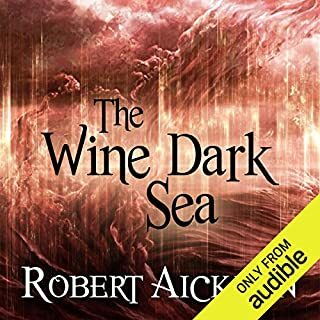 If you liked that show, perhaps this audiobook is for you. What three words best describe Reece Shearsmith’s voice? It's adequate for the job. I've only listened to the first two stories and have given up. It's possible that there's something good later on, but I don't know if I can last that long. 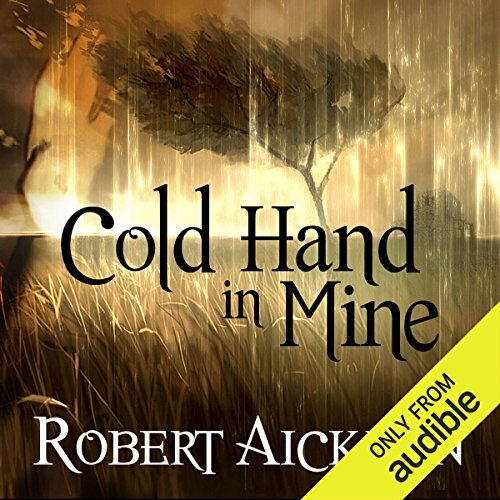 Over the past short while I've fallen in love with the works of Aickman, and after listening to The Dark Wine Sea I was excited to get started on Cold Hand in Mine. I did enjoy this collection, but it didn't grab me like The Dark Wine Sea. It's a good listen (or read!) and has some very capturing stories, but I wouldn't say it's the best of Aickman's works. Reece Shearsmith, as always, brings the stories to life, however, and I would definitely recommend this to anyone who is a fan of good old fashioned horror. I did not realise the narration could bring a story to life as much as this did. I struggled to get through this download even though the collection of eight 'strange' short stories is marketed as Aickman's best. 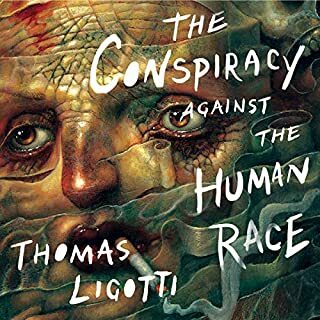 The author wrote subtle, creeping horror rather than out and out gore but unfortunately several stories are so subtle that I remained unmoved. Reece Shearsmith's odd narration doesn't particularly help either which surprised me. He sounds unrehearsed, continually halting mid-sentence and putting emphases where they don't seem to fit. The fifth story, The Hospice, is the best of a so-so bunch as its spooky atmosphere does build up nicely, but I wouldn't read any more Aickman after this experience. What made the experience of listening to Cold Hand in Mine the most enjoyable? This is very much the dark and evil cousin of "tales of the unexpected"... I don't think I can say anything else without spoiling it! I think the narration was a little too halting on occasions, and sometimes it did not flow well. Would you recommend Cold Hand in Mine to your friends? Why or why not? the stories often seem to run out of steam and I felt a little cheated. sometimes the story started out as a winner and then fell at various hurdles, some did make make the end of the race at all. Who might you have cast as narrator instead of Reece Shearsmith? I think he was fine but seemed unsure of the pace of the story sometimes. 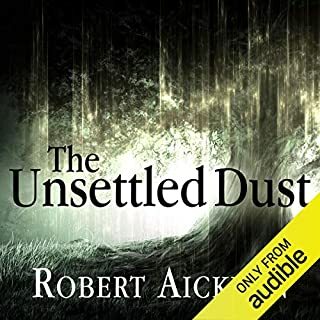 Aickman is a master of the creepy tale. great characters wonderful slices of lives under pressure. Always spooky, well written and enthralling. 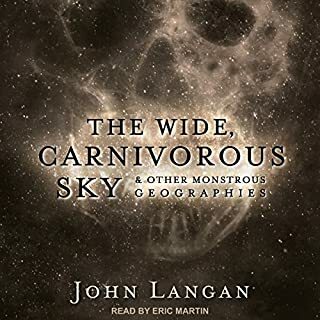 Brilliantly narrated, the style of the writing is perfect in it's precision but the stories are just not creepy enough. There's subtle horror and there's dull horror, this is the 2nd sadly. Well worth buying just to hear what a perfectly narrated, perfectly composed text sounds like. I hadn't come across Robert Aickman before so had no expectations of these stories. My decison to buy was based on the description and the fact that Reece Shearsmith was reading them. I enjoy weird fiction (Lovecraft, Machen etc.) and these tales are great examples. There aren't big set pieces of supernatural horror but more studies in atsmosphere and creeping dread. I am really enjoying Reece Shearsmith's narration. He has a fairly dead pan delivery creating an atmosphere of initial mundanity into which moments of horror gradually creep up on the listener. It's exactly the right tone for the stories. 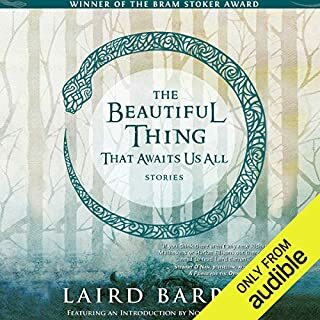 The only problem is one that I've come across in other short story collections on audible; there is no track listing so you don't know which story is coming up next.